So who’s on deck for The U? For Miami Hurricanes fans, the firing of head coach Al Golden didn’t come soon enough. Football faithful in Coral Gables had been unhappy with Golden for a while now and Saturday’s embarrassing 58-0 loss to Clemson was the straw that finally broke the very resilient camel’s back. So who’s on deck for The U? That’s one of the biggest questions being asked across the college football landscape, and the answer could earn you some cold hard cash. 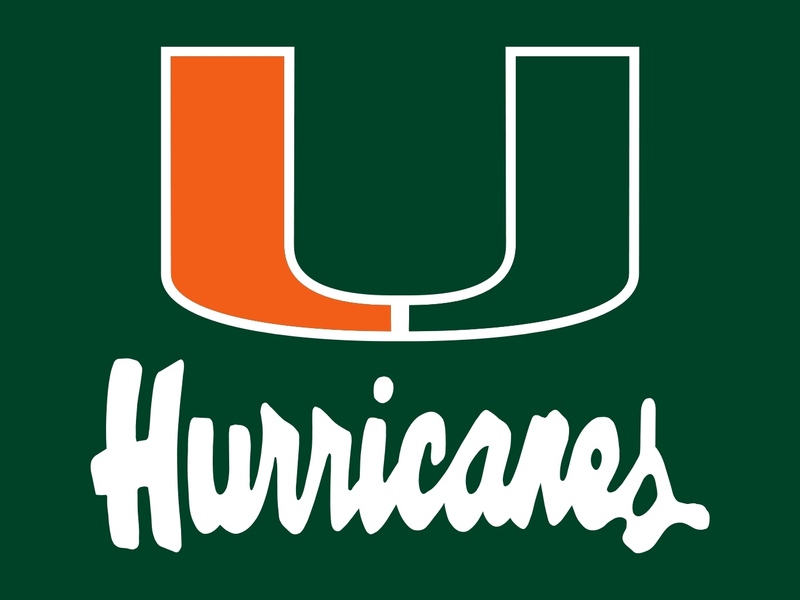 Oddsmakers for Sportsbettingonline.ag have broken down the field of potential coaching candidates for the University of Miami and have set prop odds on who the next coach of the Canes will be. The odds-on-favorite coming out of the weekend is Rob Chudzinski at EVEN money. Chudzinski, currently an associate head coach with the NFL’s Indianapolis Colts and briefly the head coach for the Cleveland Browns in 2013, is a product of Miami. He played tight end on two championship teams for the Hurricanes in the late 1980’s and then became an assistant and offensive coordinator for Miami in the early 2000s before making the jump to the pros. Behind Chudzinski at 2/1 are Greg Schiano and Mario Cristobal. Schiano was the long-time coach at Rutgers before an unsuccessful tenure in the pros with the Tampa Bay Buccaneers. He was briefly the defensive coordinator at Miami in 1999 and 2000 before taking the job at Rutgers. Cristobal is currently the offensive line coach at Alabama and served as head coach at Florida International between 2007 and 2012. He’s also a Miami product, having played four years at The U, winning national titles as a tight end in 1989 and 1991. Current West Virginia coach Dana Holgorsen (3/1), Marshall head coach Doc Holliday (4/1), Kentucky head coach Mark Stoops (5/1) and Memphis head coach Justin Fuente (5/1) round out the top favorites to replace Golden. College football bettors looking to score with a long shot could find value in former Canes coach Butch Davis (100/1), who is serving as an ESPN analyst at the moment and harkens back days of Jimmy Johnson’s time in South Beach. However, Davis is 63 years old and his resume has been tarnished with scandals at both Miami and North Carolina. That may or may not be cause for concern with Miami AD Blake James. Davis told the media Monday that he would like another shot with the Hurricanes, so he's definitely among the willing.